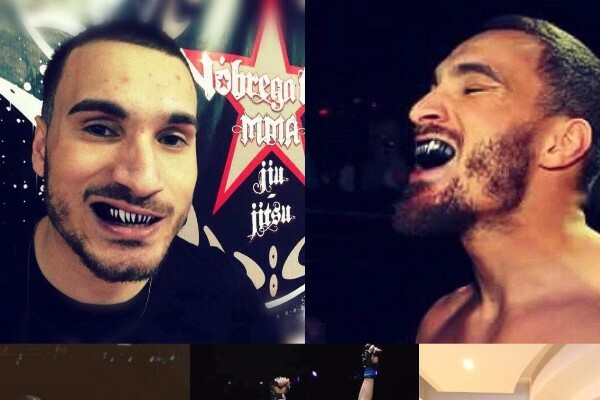 It is with heavy hearts that we mourn the passing of Portuguese MMA competitor, Joao Carvalho. 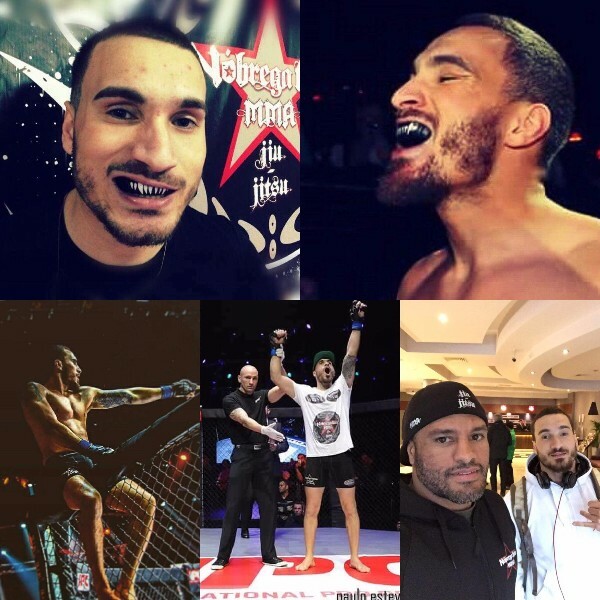 On Saturday, April 9, Joao suffered a medical issue following his bout at Total Extreme Fighting (TEF) Championship at the National Stadium in Dublin, Ireland. Our condolences and thoughts are with Joao’s family and friends. So very sorry for this young man and his family at this sad time R.I.P. My sincerest condolences to the team and family left behind. RIP Joao. Best of luck to you all, I'm so sorry for what happened. Rest in peace.